East Cascades Audubon Society developed a birding sites guide for every county in Oregon. Click on the logo to access the entire guide, or view the Tillamook County portion of the guide [pdf]. eBird has a new "Location Explorer" tool. Use the tool to view a list of species, links to county hotspots, top birders and more. Use eBird's "Hotspot Explorer" tool to find the "hottest" birding locations. 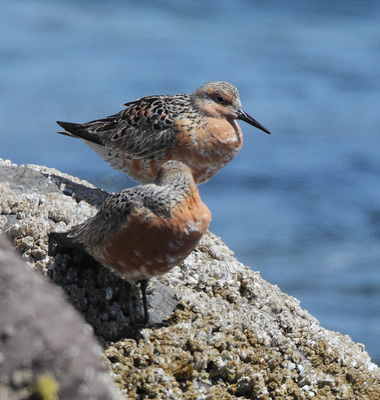 Type "Tillamook County" in the Location box to bring up a map of the county birding hotspots.